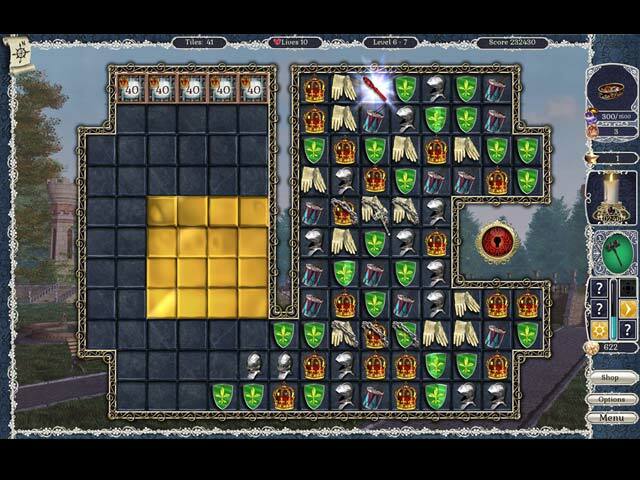 Traverse vast levels to help Matthew, the son of the royal gardener, win the hand of Princess Sofia, the heir to throne of Nerinia. 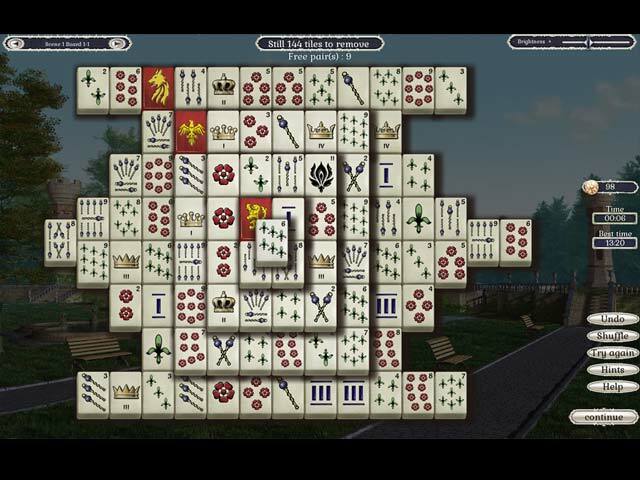 Although Matthew is a wealthy man, he is still considered a commoner in the eyes of the nobility, and has but one path to becoming a nobleman: a challenge set to him by ruling Queen Meredith to restore the kingdom's long-abandoned legacy castles and estates. Purchase unique power-ups in the Shop and use additional resources gathered from bonus games to add special decorations to make each restoration unique. With the successful completion of each renovation, Matthew is awarded a higher noble status, from lowly Knight all the way to honored Duke, bringing him step-by-step closer to his dream of marrying his beloved Sofia! 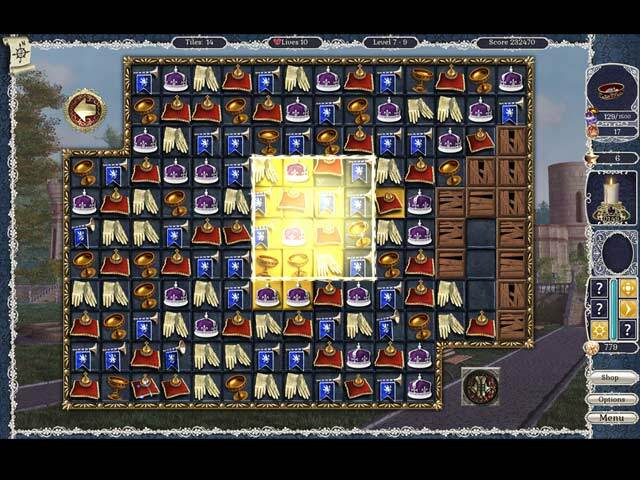 If you like Jewel Match Royale game, click to start Jewel Match Royale download. 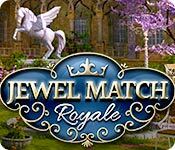 Sign-up to get informed when the Jewel Match Royale series has new game released with BD Studio Games' FREE bi-weekly newsletter.